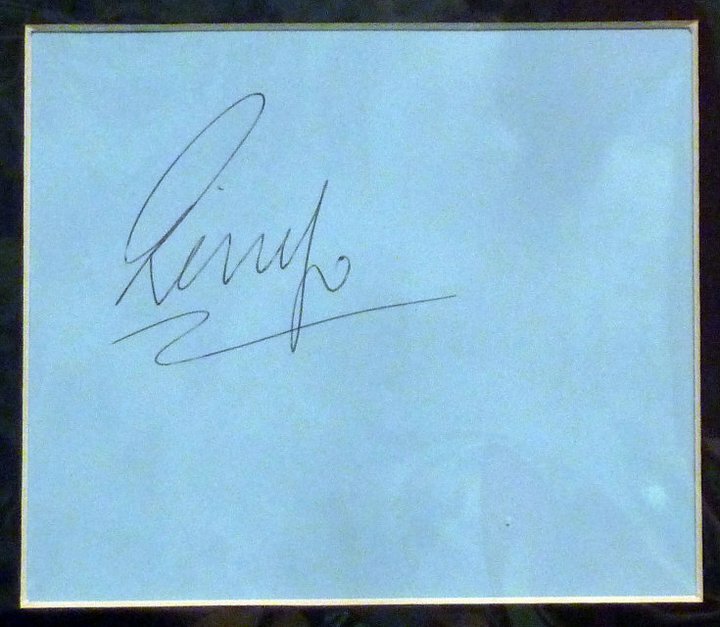 Liverpool Beatles Auction: John and Ringo autographs. 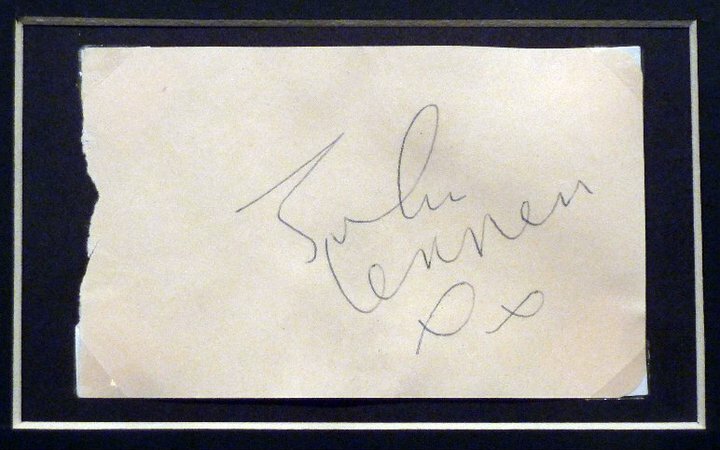 Autographs are always very popular lots in the auction. 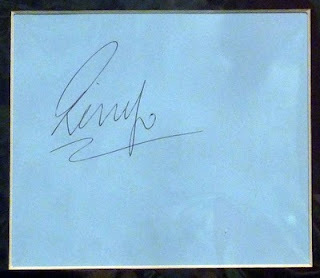 The following two signatures are mounted (but unframed) with a photograph.